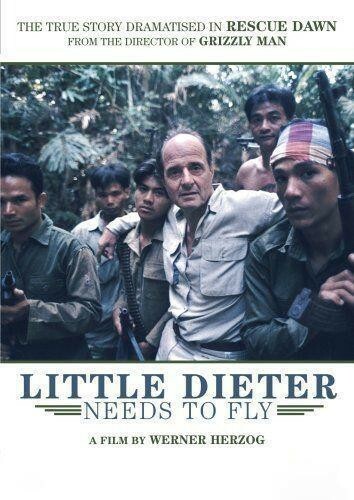 Plot: In 1966, aviator Dieter Dengler was shot down over Laos, captured, and down to 85 pounds, escaped through the jungle. Barefoot, surviving monsoons, leeches, and machete-wielding villagers, he was eventually rescued. Now, near 60, Mr. Dengler tells his story.